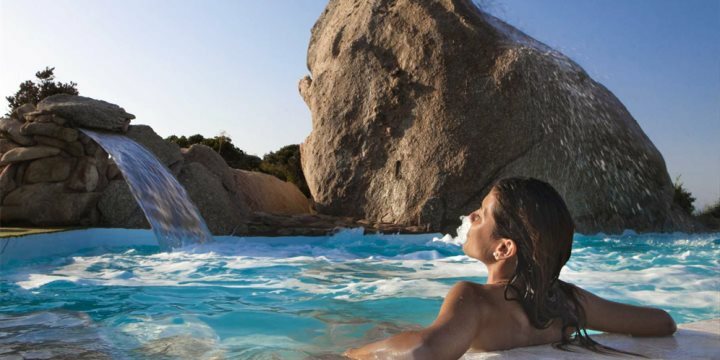 The Delphina collection offers 4 and 5-star hotel experiences, located amid some of the most beautiful scenery in the world, offering unparalleled hospitality in the north of Sardinia. Offering authentic Mediterranean hospitality amid breathtaking settings, the resorts, hotels and residences of Delphina promise a remarkable holiday experience. 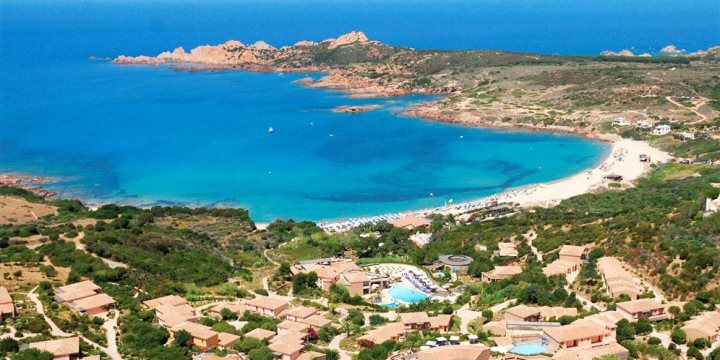 Located across North Sardinia, in a region known as Gallura which is home to white sandy beaches, inviting coves and crystal-clear waters, guests will have the beauty and rewards of Sardinia's alluring coastline on their doorstep during a stay at each of Delphina's hotels. The Delphina group built and manage all of their hotels, rated as 4-star, 4-star Superior and 5-star accommodation, in a manner which is respectful to the natural environment, all while offering their guests a window into the love and passion that is shared for these unique and beautiful landscapes. 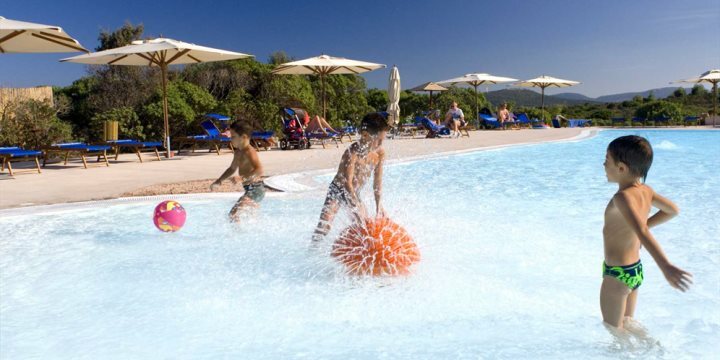 The service at each hotel is friendly and welcoming, displaying the traditional warmth of Sardinian hospitality, ensuring guests will feel comfortable, safe and relaxed throughout their stay. The diversity of Delphina's collection ensures that all manner of holiday types can be enjoyed during a stay at one of these wonderful, high-end hotels. Whether you're a family looking for an exciting, activity-filled escape, a couple hoping to enjoy a romantic holiday, or you fancy rejuvenating across a range of fantastic spa and beauty treatments, the Delphina collection will have you covered. 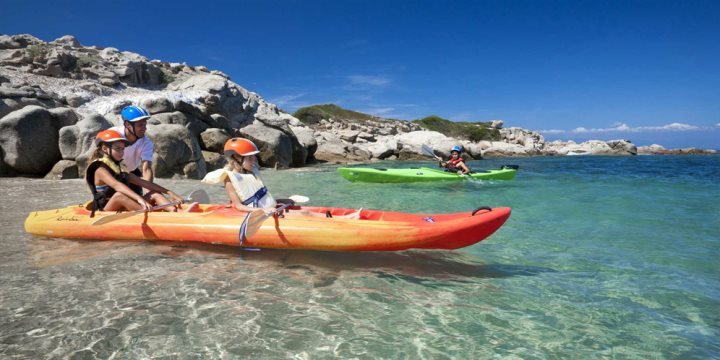 Offering a wonderful range of activities and facilities ideal for the young and young at heart, the range of activities and facilities are perfect for the entire family, from the water sports opportunities to the exciting excursions on offer. For those with extra little ones, Delphina's mini-clubs are fantastic for parents wanting to have a little time to themselves while their children have fun in a safe, guarded environment. 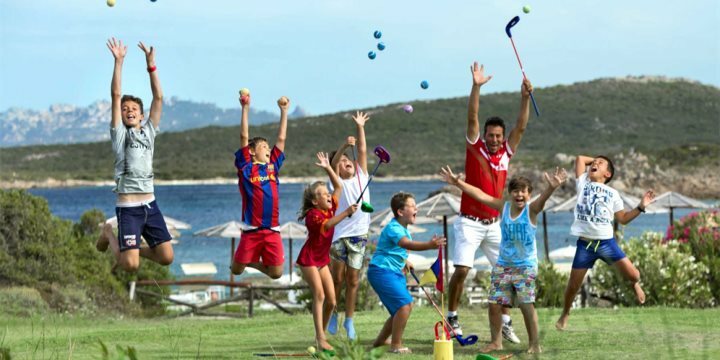 With a number of Delphina's hotels offering up to 50% off for children under 13 years-old, the collection presents a great incentive for bringing along the entire family, enhanced even further by the fantastic range of facilities. Relaxing at one of Delphina's hotels is simply effortless. 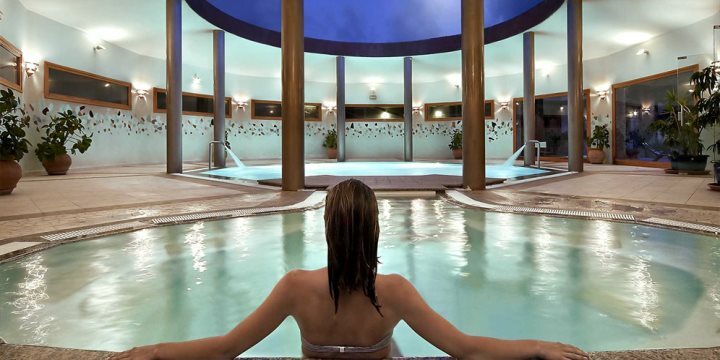 The range of rejuvenating spa facilities, inviting swimming pools and peaceful locations ensure you'll head back home fully recharged from your holiday. There's nothing like falling asleep to the sounds of the sea and waking up to the sight of the endless blue shimmering in the morning light. 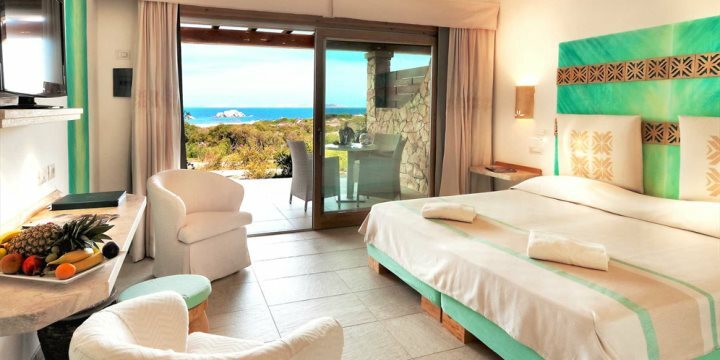 Delphina's hotels promise to turn your Sardinia holiday into a beach break, and all within some of Sardinia's most glorious coastal locations. Superbly styled, spacious and offering all of the desired modern comforts to make your stay even more enjoyable, the countless room types across the Delphina collection are perfectly suited to a range of requirements. 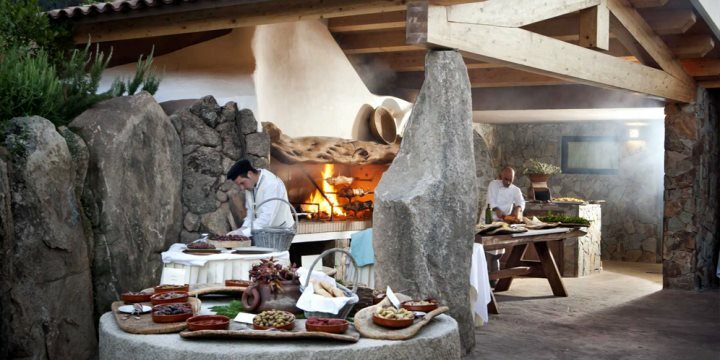 You'll enjoy some fantastic Mediterranean and local dishes served up across the wide collection of restaurants and eateries enjoyed within each of Delphina's hotels, and all with that wonderful backdrop of stunning Sardinia to enjoy alongside your chosen dish.